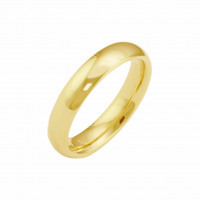 A choice of either a 4mm or 5mm wedding band, with a comfortable 2mm thickness. Both bands are half round and comfort fit. These bands are crafted out of gold, with many choices. Either is ready to be made in 10k white or yellow gold. 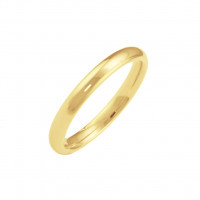 14k, yellow, white or rose gold. 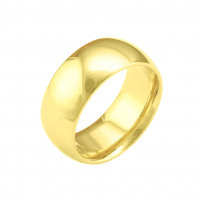 Finally you may also select 18k rose, white or yellow gold. Please use our filter to find the perfect combination, or contact us if you don't see what you're looking for.